Crash! Scrape! Scrunch! A new park is being built. 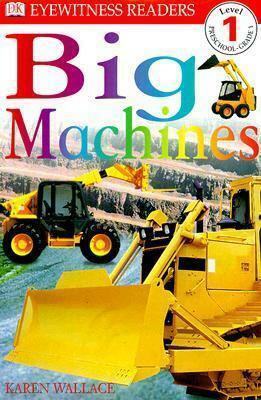 See big machines in action and find out what they do. Stunning photographs combine with lively illustrations and engaging, age-appropriate stories in DK Readers, a multilevel reading program guaranteed to capture children's interest while developing their reading skills and general knowledge. With DK Readers, children will learn to read--then read to learn!